Immediately north of Vermont lies a wine region that is relatively unknown to most American wine consumers. 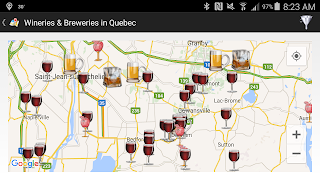 It is the Brome-Missisquoi Wine Route located in the Eastern Townships, Quebec Province. This 85 mile route contains 21 wineries, some of the oldest in Quebec, and produces 60% of Quebec’s wine production. These wines are made from cold climate grapes, Frontenac and Marquette for reds; Seyval Blanc and Vidal Blanc for whites. Ice wine is prevalent as is hard cider, even iced apple cider. 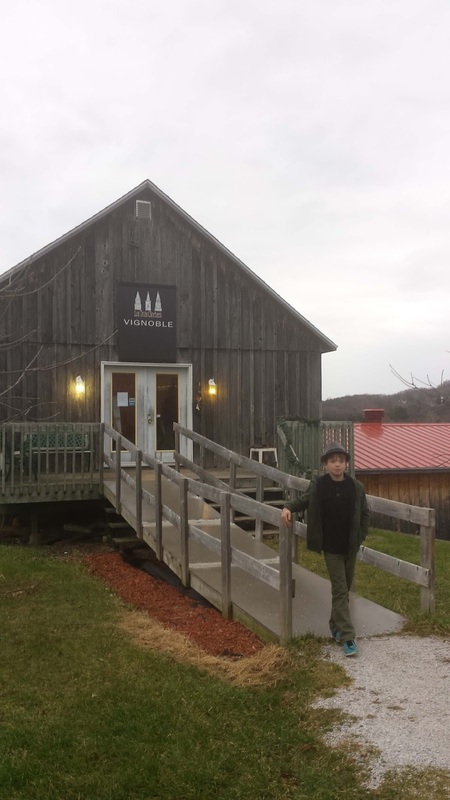 Wine lovers who reside in Vermont and northern New York have easy access to the region, but I'd recommend the area for a long weekend for those who require more travel. I visited the region during a day trip from Montreal, basically an hour drive, and visited three wineries. And of course, theCompass Winery, Brewery, Distillery Locator Mobile App, guided us to these wineries. 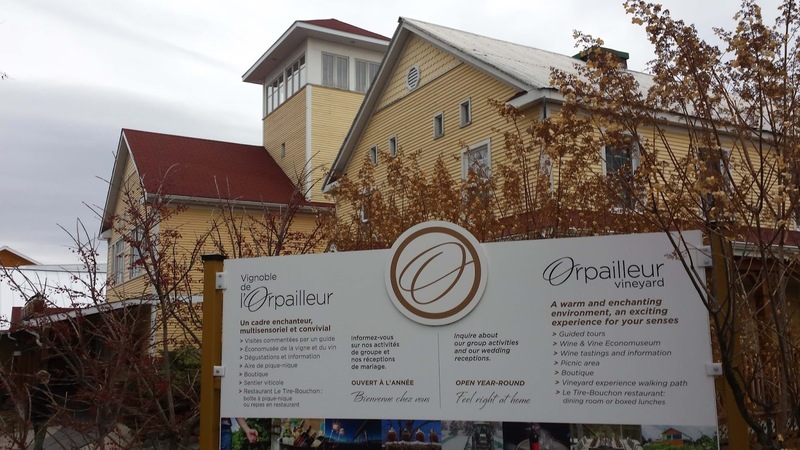 One of Quebec's oldest wineries, L'Orpailleur (The Goldseeker) was founded in 1981 with the first wines available for sale in 1985. 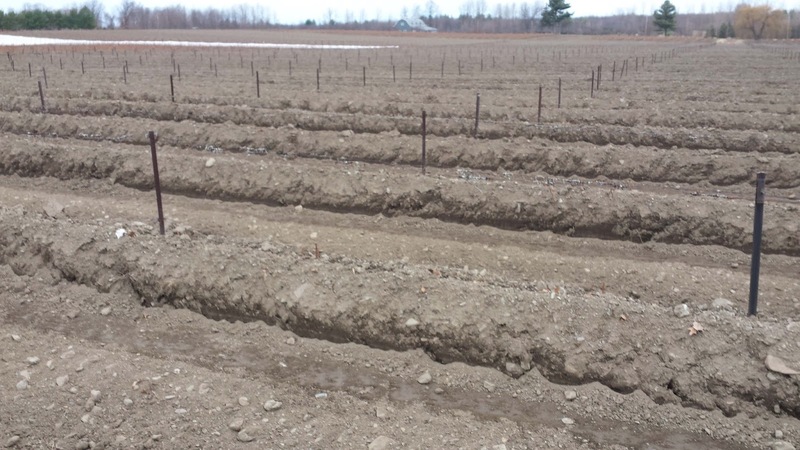 This visit was my first chance viewing actual cold climate vineyard operations in practice, such as hilling where the graft between rootstock and vine is covered with soil. 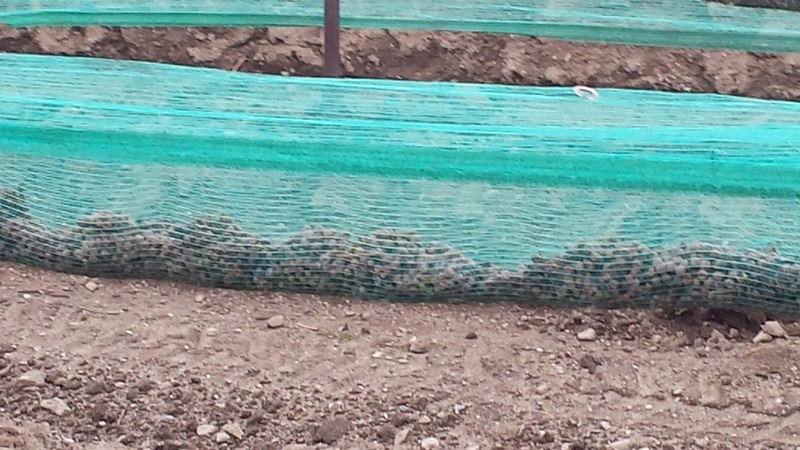 This practice was introduced to the Finger Lakes by Dr. Frank and which most Finger Lakes wineries still implement. 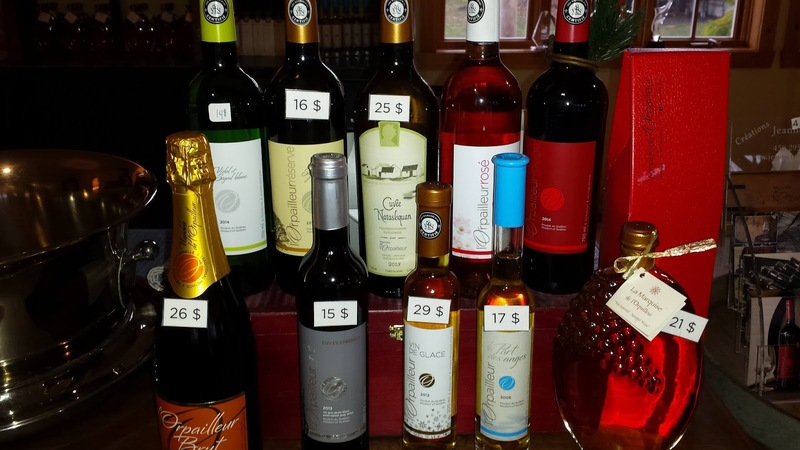 The winery's portfolio ranges from sparkling wine to ice wine with white, orange, rosé, and red wines in between. One of their original wines was the L’Orpailleur Blanc ($15) a 50-50 blend of Seyval Blanc and Vidal Blanc. This was one of my favorites during our visit, it is simple, yet complex with a big aroma and citrus flavors. The two sister wines, L’Orpailleur Rosé ($15) and L’Orpailleur Rouge ($15) where both nice values with the Seyval Noir rosé exposing bright berry flavors and the Frontenac red wine boasting mellow dark fruit with plenty of fresh acids on the tail. The most interesting wine was their La Part Des Anges de L’Orpailleur ($18), 100% Seyval Blanc where the wine is matured in demi-john containers "subjected to the rigors of our Québec’s climate". This is a succulent wine which obtains an oak character of honey and caramel mixed with the citrus flavor of the grape. The L’Orpailleur Réserve ($17) and L’Orpailleur Ice Wine ($29) were other favorites within our party with the first an 80-20 blend of Seyval and Vidal and the later 100% Vidal Blanc. The Reserve featured a maple character whereas the Ice Wine was somewhat tropical. During our next visit I want to allocate more time in order to take one of their guided tours - particularly the Effervescence tour where one participant gets to sabre a L’Orpailleur Brut bottle. 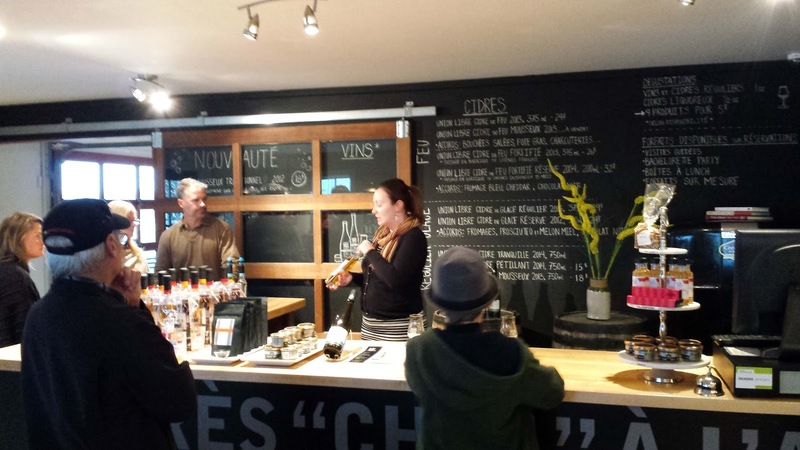 Located virtually across the road from L'Orpailleur on Godbout Rue, this operation specializes in unique hard ciders: Fire Cider, Fortified Fire Cider, and Ice Cider. 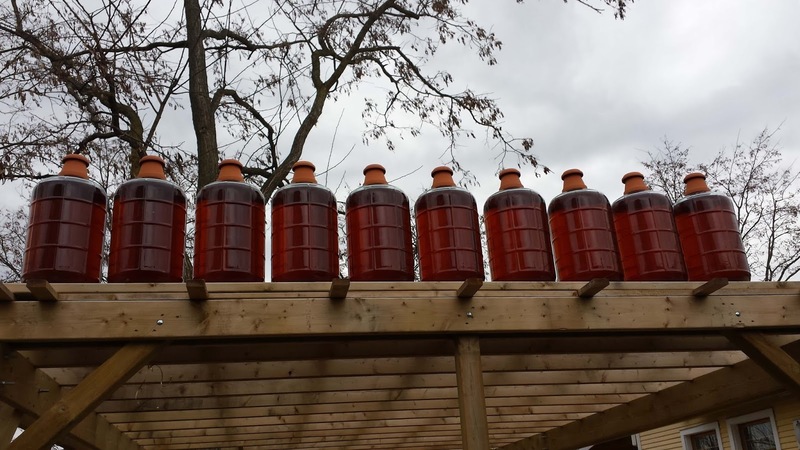 The process for the Fire Cider involves slowly heating Spartan and Empire apple must and collecting the concentrate after water evaporation. The resulting must is usually one quarter of the original quantity. This "fired" must is then fermented in stainless steel with a portion fortified with apple brandy and aged in oak for the Fortified Fire Cider. While both are delicious, the later is outstanding - part juicy apple flavors, part creamy, and finishing with roundness and smooth. On the other side of the process, the Ice Cider is made using 90% natural Cryoconcentration and 10% Cryoextraction. The later process involves harvesting the Cortland, Empire, Spartan, McIntosh apples in December and January and pressing the frozen apples to obtain the concentrated juice. On the other hand, natural Cryoconcentration involves harvesting and pressing the same apple varieties when the apples are ripe and then leaving the must outside to freeze. Only 30% of the initial must will have the expected concentration and will be used during fermentation. 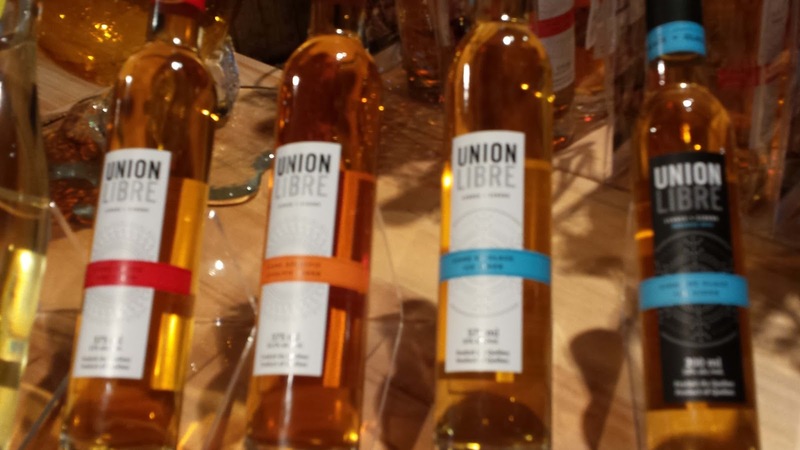 Honey envelops the apple and pear flavors, balanced by strong acids in this excellent ice wine. One of the more cozier stops on the wine trail, this winery provided our first glimpse of Dunham Village and the village's three steeples. The estate vineyard is rather small at 4 hectare, but features a plethora of grape varieties: Seyval Blanc, Vidal, Geisenheim 318 and 322, Frontenac gris, Maréchal-Foch, Chancelor, Lucie-Kulhman, Léon-Milot, Sabrevois, and Frontenac. 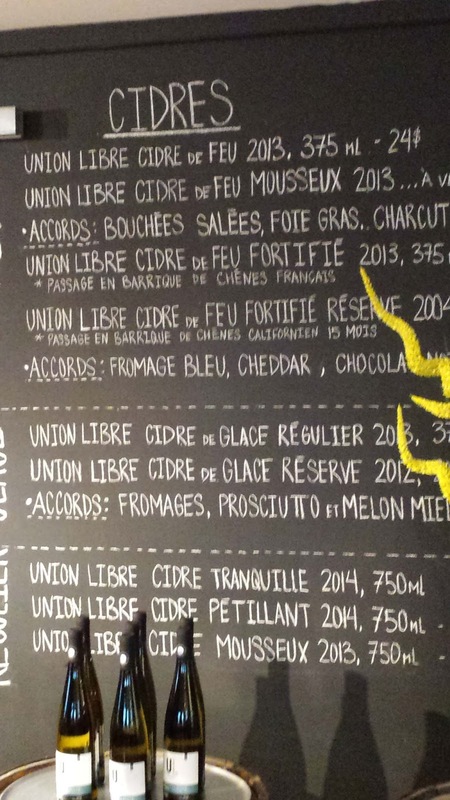 The winery produces three dry wines, one Port-styled wine, and one Ice Wine - the Cuvée Nadège, named after co-owner Nadège Marion. The Ice Wine is made from frozen Vidal grapes whereas the Port-styled Les copains d’abord wine is made from 100% Seyval Blanc in order to obtain a Vermouth like aperitif. The dry rosé Le Métis is a blend of Seyval Noir, Sabrevois and Chambourcin and the red Boisé wine is a medium bodied blend of five varieties (Maréchal-Foch, Chancelor, Frontenac, Léon-Millot, Lucie Khulmann). But once again I preferred the simpler Seyval Blanc White Wine ($13). The winery also produce an oaked version of this wine, but for me, the refreshing apple flavors excelled unoaked. Je adore le vin du Québec.